To foster governance decisions that sustain natural resources, alleviate poverty, and improve quality-of-life, we at WRI India aim to integrate adaptation into India’s development goals, with a focus on information needs. WRI India will enable more climate-resilient development to reduce the vulnerability of poor and marginalized communities by promoting effective, informed decision making on climate change adaptation. 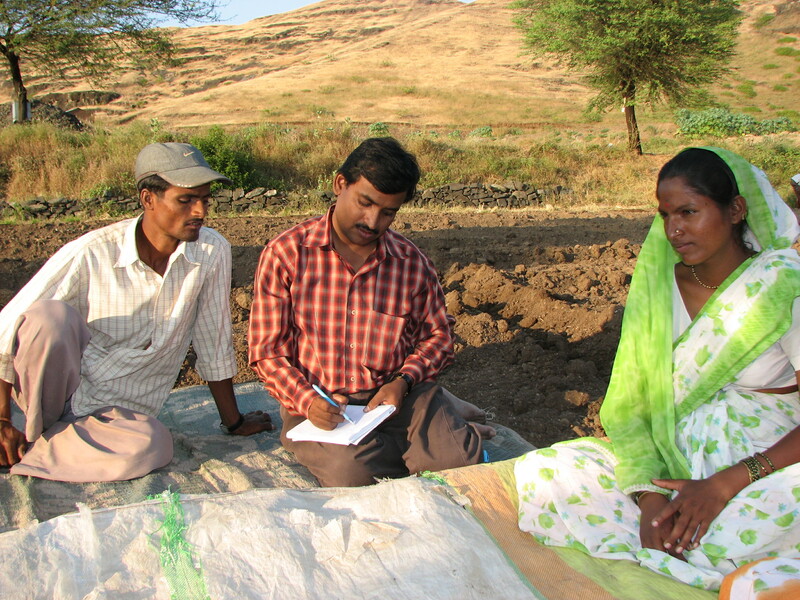 WRI India’s work will provide decision makers – from small-scale farmers, to policy makers – with actionable information to adapt to shifting climate risks. We draw upon a broadly applicable set of principles and a practical decision-making toolkit that includes institutional analysis, vulnerability and options assessment, financial tracking, monitoring systems, and participatory scenario planning. WRI India’s process of tailoring these tools for application to specific challenges will lead to replicable solutions for resilience building and vulnerability reduction. Given the complexity of the adaptation challenge and the rapid and dynamic change occurring in most Indian cities, WRI India will assess and enhance the capacity of urban institutions to enable adaptation. WRI India’s practical tools and solid analysis framework will be used to assess Indian cities’ institutional adaptive capacity, highlight the gaps in capacity, and ultimately inform city, state and national policy to enable adaptation planning. Undertaking such analysis of adaptation status and readiness from a governance perspective enables identification of adaptation needs and next steps.